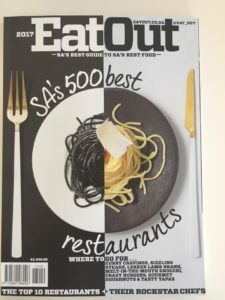 Entries tagged with “Eat Out Awards”. 1. 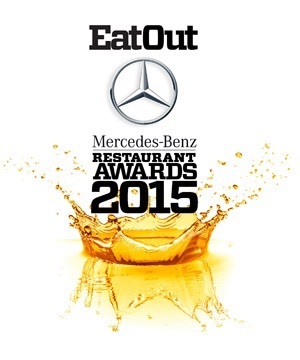 Eat Out Top 10 Restaurant Awards: best event ever, some highs, some shocks! 2. Mother Nature hits Mother City and the Winelands! 3. South African hotelier slates TripAdvisor and its blackmail power! 4. Mediclinic Vergelegen Sweet Service and Giorgio Nava Sour Service Awards! 5. Restaurant Review: La Parada Bar de Tapas Bree Street is Espanol puro! * A new hospitality consulting company PMR Hospitality Partners has been created by industry stalwarts Tony Romer-Lee and Euan McGlashan. Their newest venture is PMR Hospitality Partners. The media release describes the company as a ‘ boutique African hospitality management company based in Cape Town, South Africa and Atlanta, USA, through its sister firm, Valor Hospitality Partners (www.valorhospitality.com)‘. Romer-Lee has worked for McGrath Hotels, and before that both partners worked at the Cape Grace, and Halcyon Hotels, which previously owned the Bay Hotel.